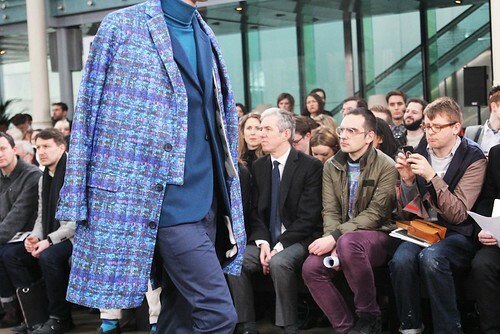 Thanks to the support and sponsorship of Topman and Fashion East, MAN has helped created a whole new momentum in the London menswear scene. With each season it evolves in profile and importance. 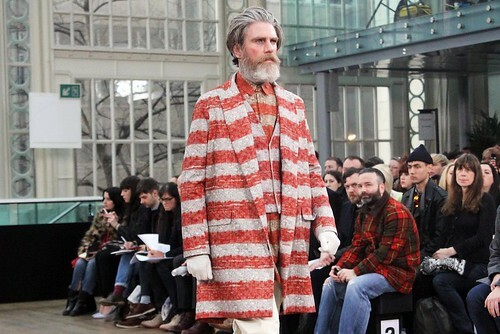 The SS12 lineup marked something of an energised beginning that was continued on for AW12 with Astrid Andersen and Agi&Sam joining Shaun Samson for a mouth watering show. 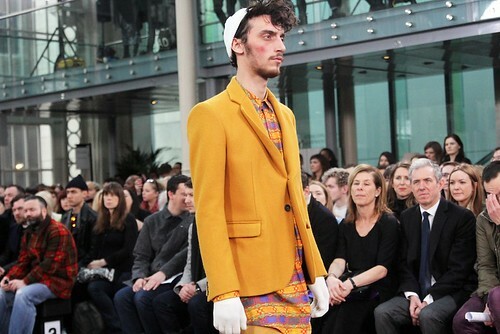 The season marked Agi&Sam's first ever catwalk show and the talented pair dazzled under the spotlight. 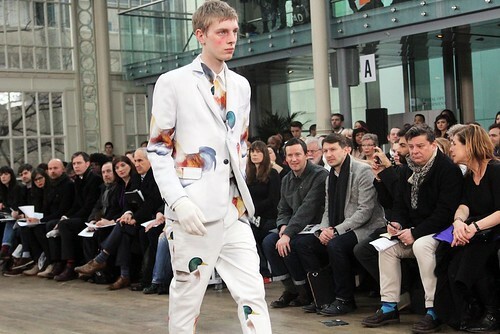 Building on the success of the previous two seasons as part of the Fashion East MAN installations, the design duo brought their vivid prints, eye for colour and particular sense of humour to the Royal Opera House show space. 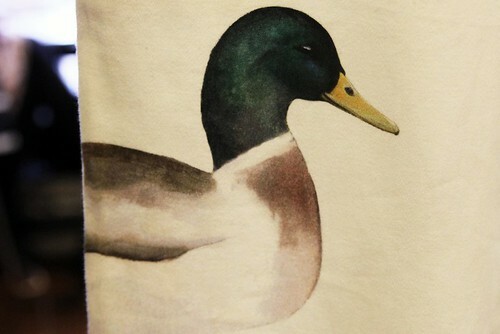 Now that the initial excitement of the day itself has died down, I wanted to take a closer look at the showcase of the well tailored plethora of prints. Despite the name being something of a mouthful, 'Darwin's Theory of Why The Chicken Crossed The Road,' the tale behind the collection itself is a simple one. The colourful pair have travelled to the future just before the Apocalypse in fact, where the last men alive on Earth are replicating the finest cloths of the past using what they have at their disposal, namely recycling fabrics from plastics. 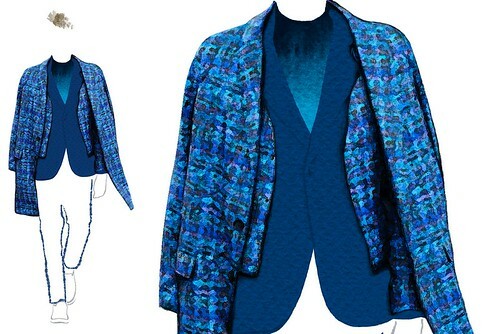 The pair worked with Greenpac to produce fabric made entirely from plastic bottles. These polyester fabrics have been woven in a precise way to expertly replicate natural fabrics including cotton drill and jersey. 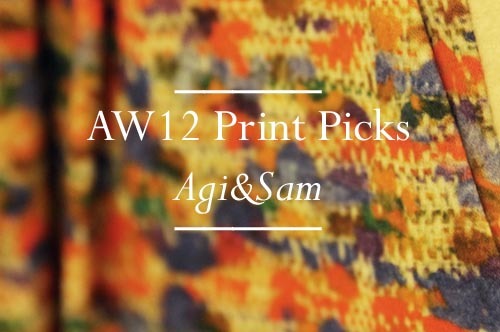 Given the green credentials of the collection you might be forgiven for thinking that the collection a little dull but come on, we're talking about Agi&Sam here. 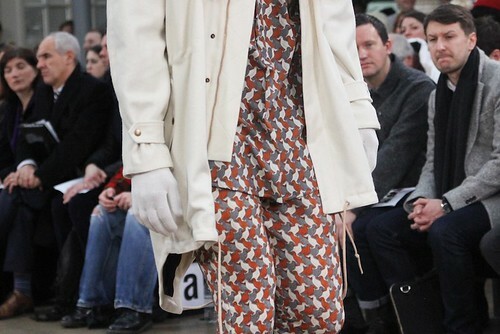 Thanks to their penchant for clashing and layering print upon print, the design duo once again opened my mind to print possibilities. 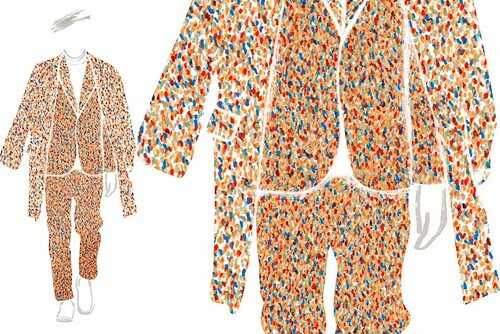 With their strong emphasis on entirely bespoke print and humour, they believe that fashion should never been taken too seriously and if their latest collection doesn't provoke a wry smile...well... there must be something wrong with you. 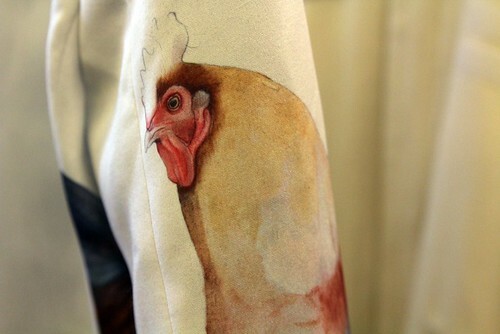 Beautiful illustrations by Little Doodles alongside our own catwalk and detail shots. "We don't believe hat fashion should be taken too seriously," say the designers but despite their smile inducing designs this is a collection that should be taken seriously. 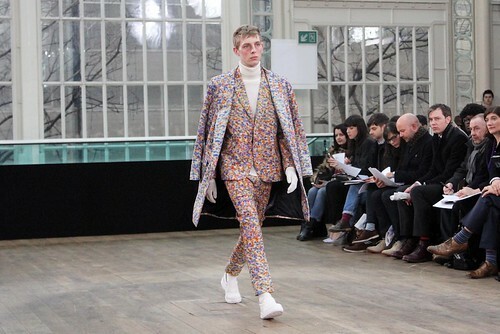 Always aiming to be revolutionary as well as humorous in their approach to menswear, Agi&Sam once again experimented heavily with texture and colour. 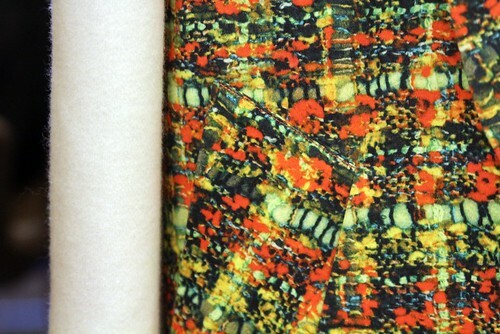 Stretching the boundaries of textiles, and printing whilst pushing me to consider unexpected print combinations. 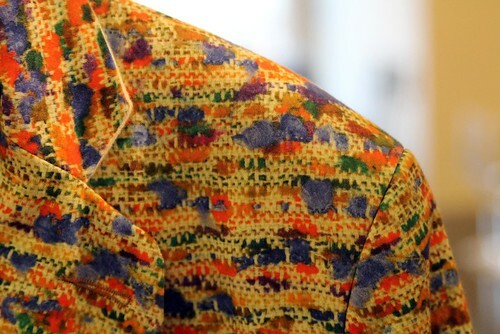 As colourful and dazzling the collection certainly is, I'm most excited by the design duo's continued evolution and cannot wait to see what they serve up next. I actually googled "Darwin's theory of why the chicken crossed the road" I am such an idiot... 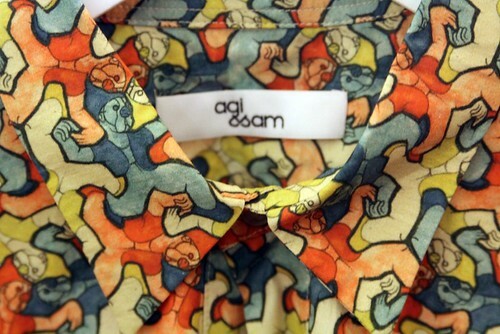 I think Agi+Sam have set such a high standard with their menswear collection. 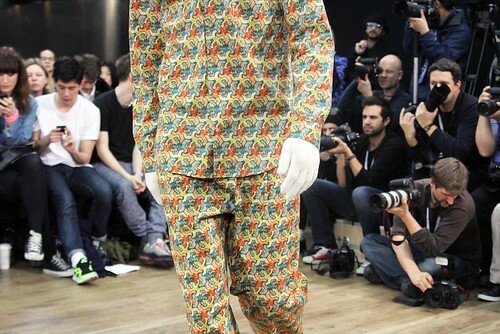 I was looking at the whole collection recently and it is phenomenal, cant wait to see what they have rolled up their sleeves for S/S 13. Great collection ! 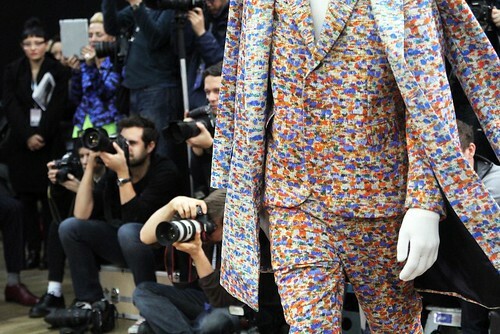 A little bit daring for menswear but if Jean Paul Gaultier wants us to wear skirt why not eye catching print ? Awesome style! 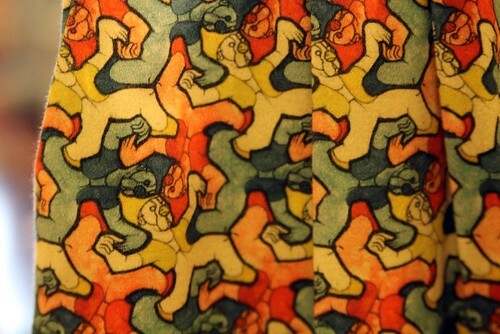 love the patterns! Wow, very out there with the designs, i guess you can't symbolise style as being serious and straight forward. Anything is possible with the right mind. 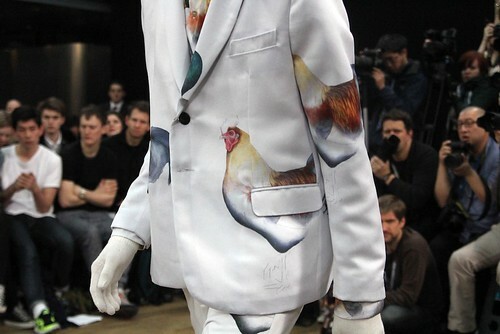 - I look forward to next years S/S collection, maybe we shall see a full mans chicken suit walking the runway.